President Donald Trump’s campaign team is distributing a memo requesting members of the media to stay away from pundits who promote claims that the president colluded with Russia to win the 2016 presidential election. “Moving forward, we ask that you employ basic journalistic standards when booking such guests to appear anywhere in your universe of productions,” the memo to TV producers notes. The memo, which was reported by Axios’ Jonathan Swan, cites former CIA Director John Brennan and Democratic California Rep. Adam Schiff as two such people who should be handled with care. 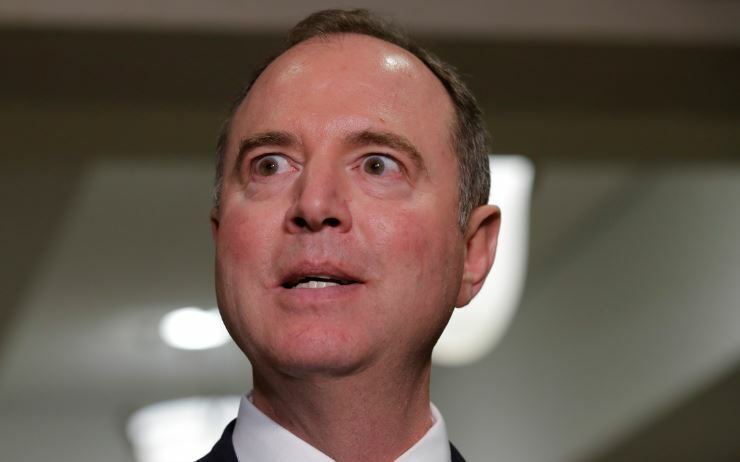 Schiff and Swalwell repeatedly asserted as fact that Trump colluded with Russia and Brennan predicted that there would be indictments related to a “criminal conspiracy” involving Trump or his associates’ activities during the 2016 election. They made their assessments on 24 hour cable news channels before special counsel Robert Mueller concluded that no such conspiracy exists. Brennan made one of his predictions during a March 5 MSNBC broadcast. It was shown to miss the mark March 22 after Mueller ended his investigation without issuing any new indictments. Of the three dozen indictments handed down during the course of the probe none have involved charges of conspiracy between Trump associates and Russian government officials. “This was sent to producers at all networks and all cable news outlets,” Trump campaign officials told The Daily Beast Monday.